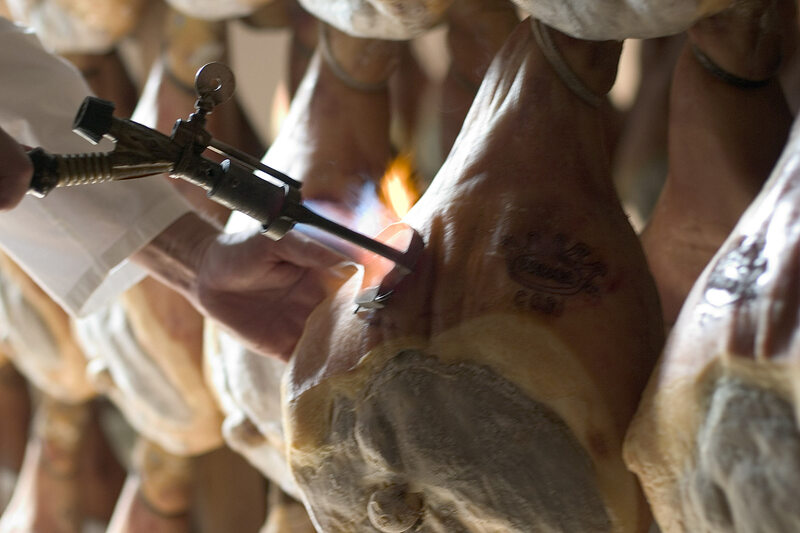 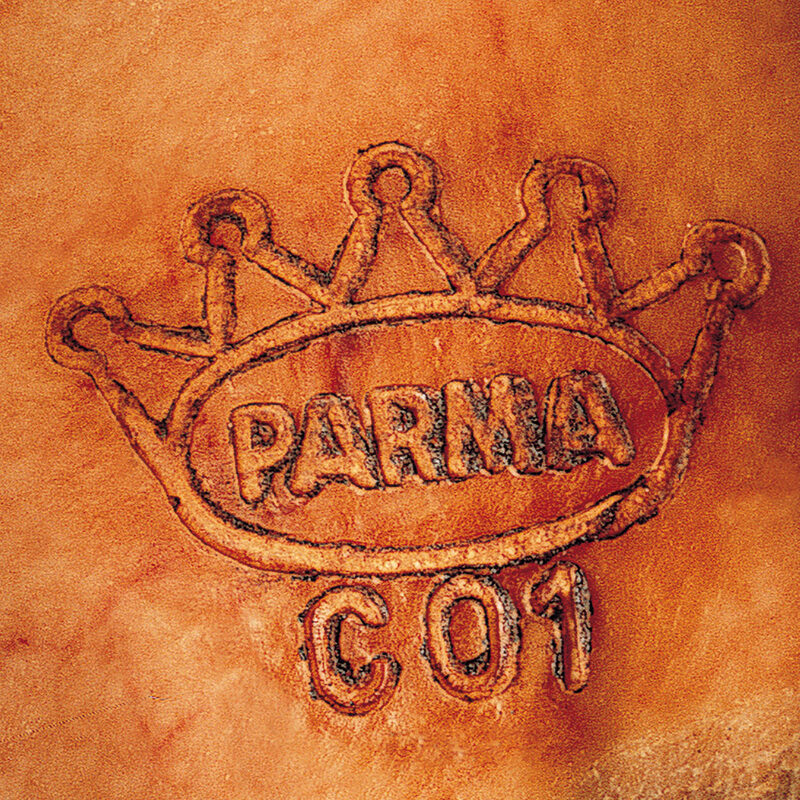 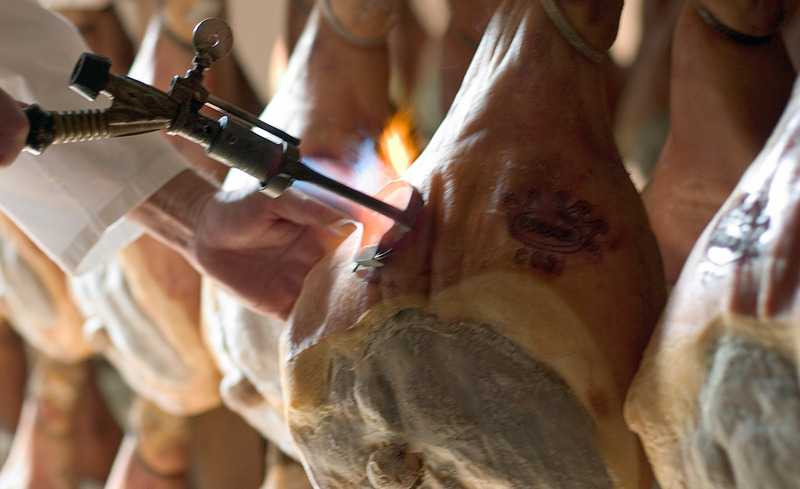 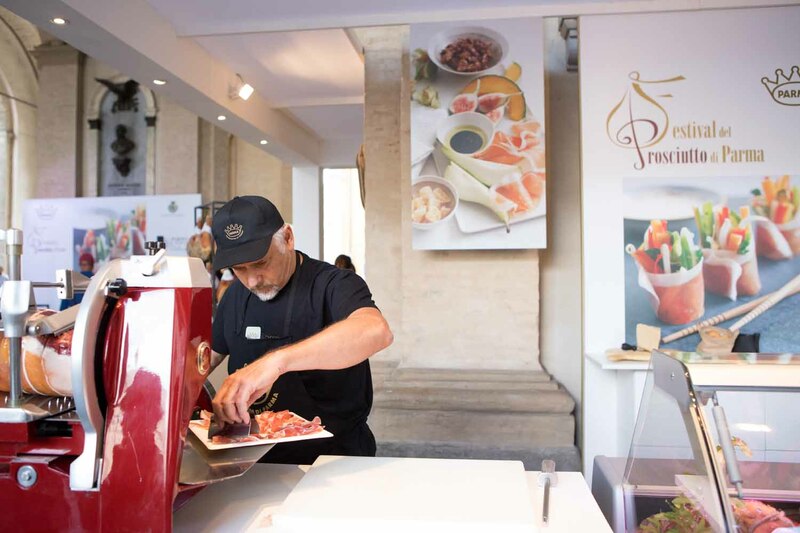 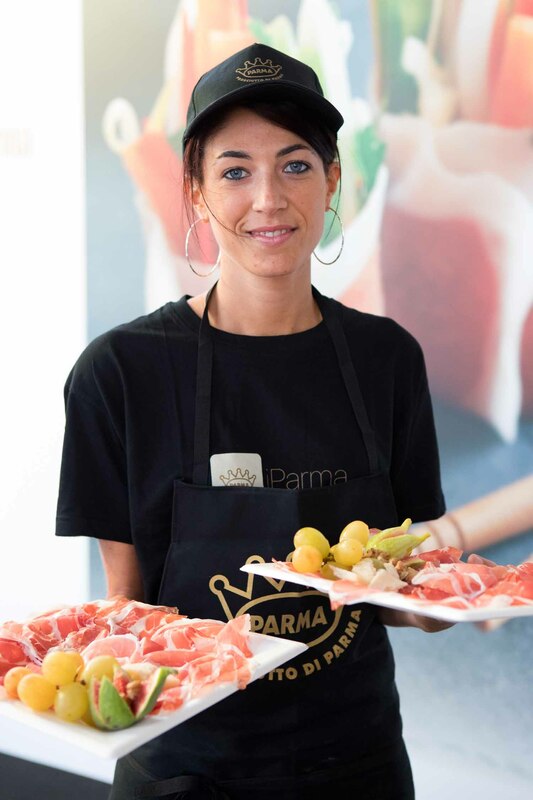 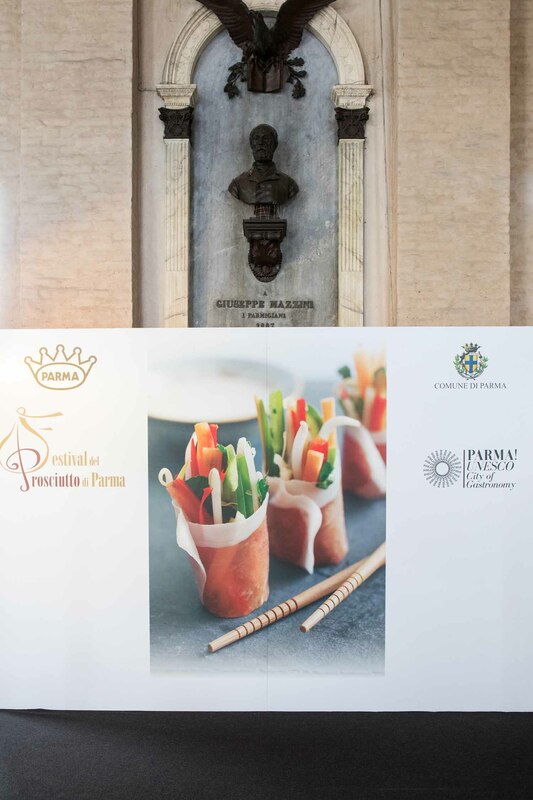 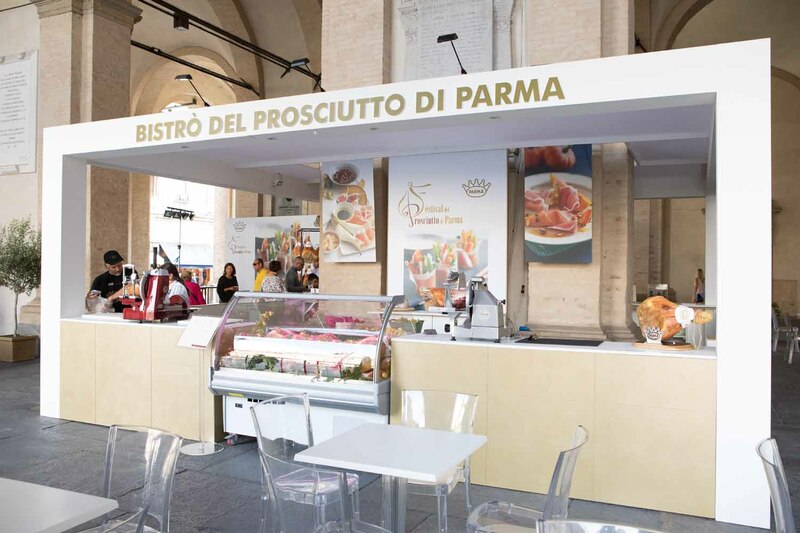 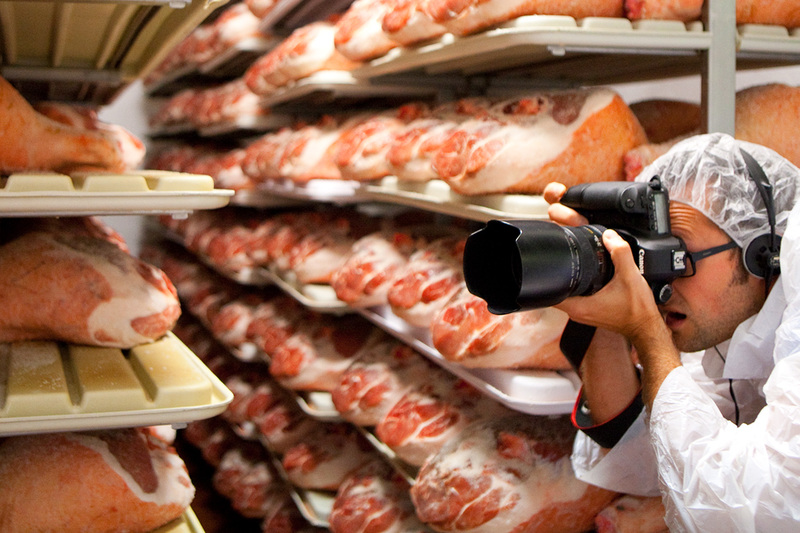 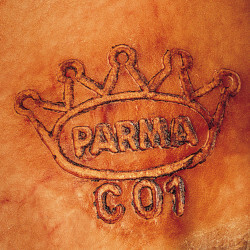 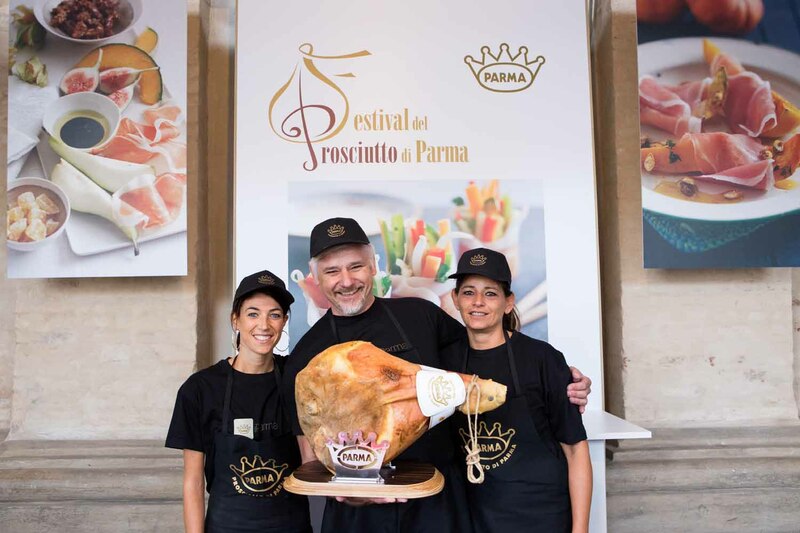 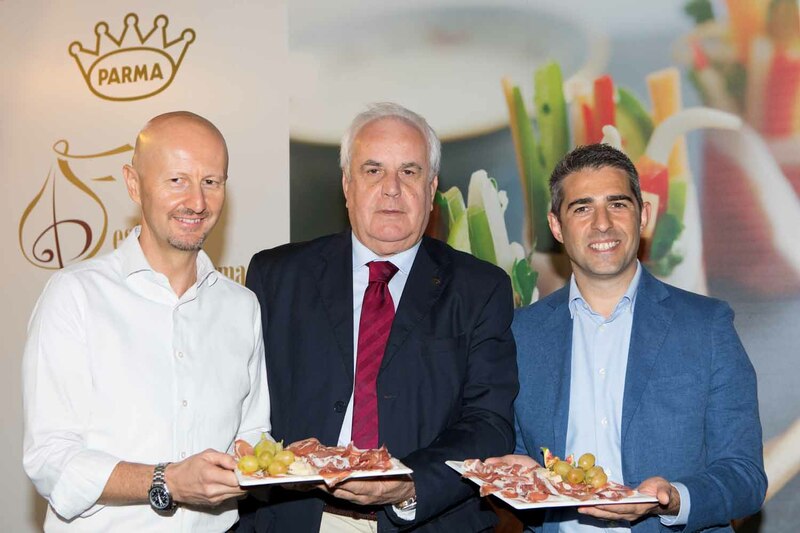 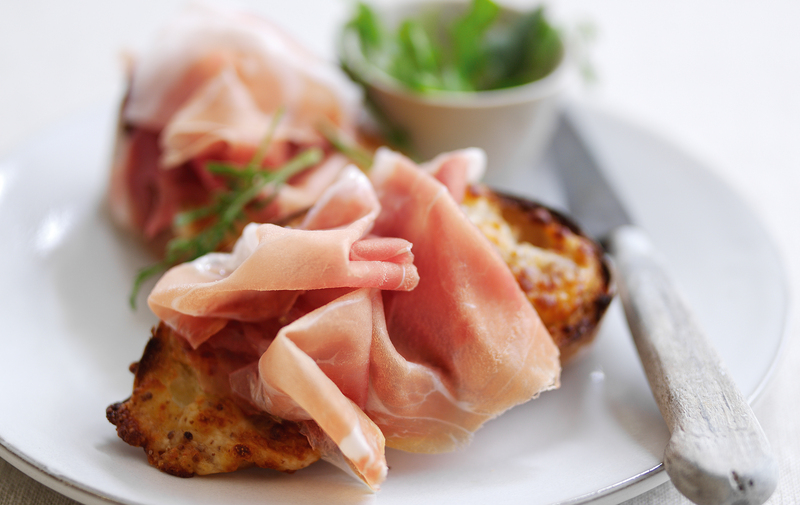 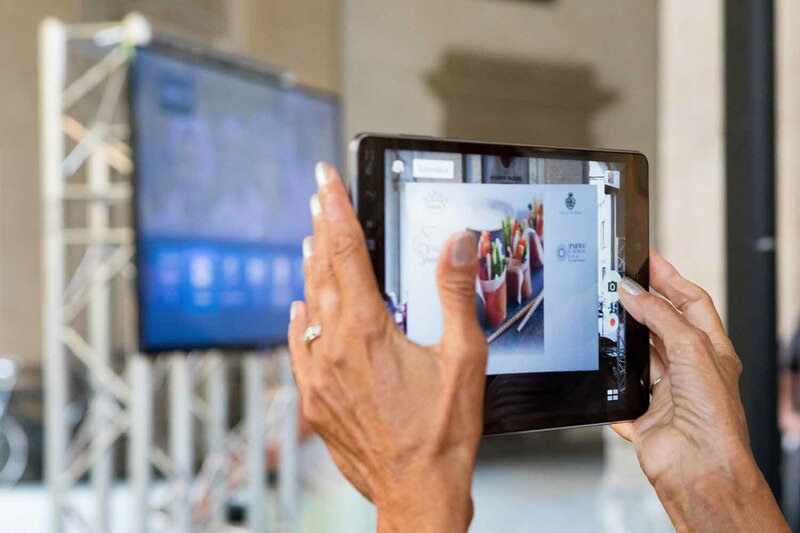 Parma Ham is a PDO product controlled by strict production regulations that ensure prime quality for consumers. 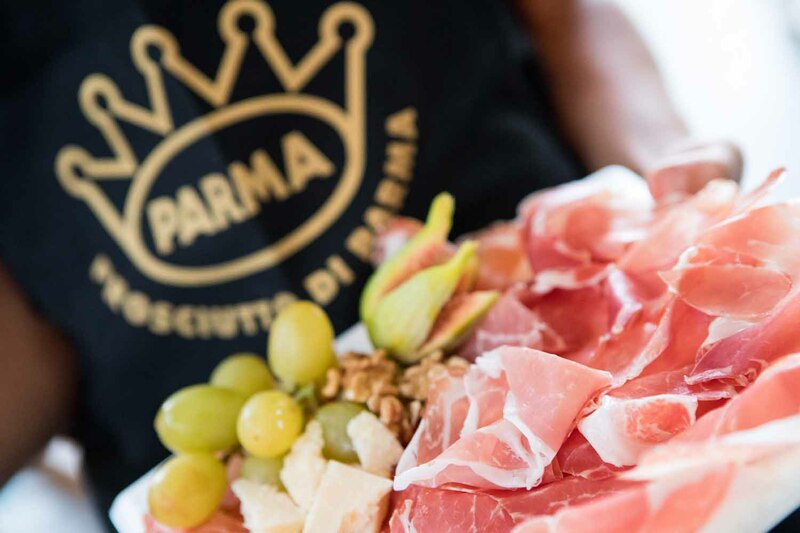 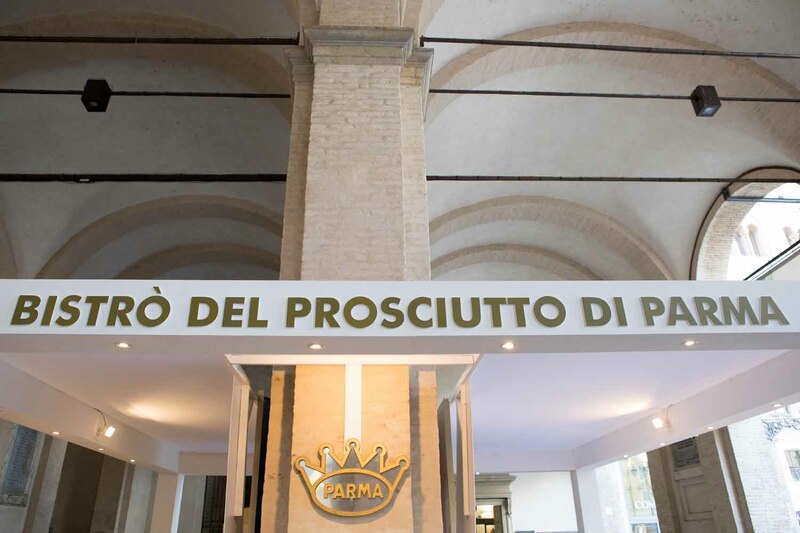 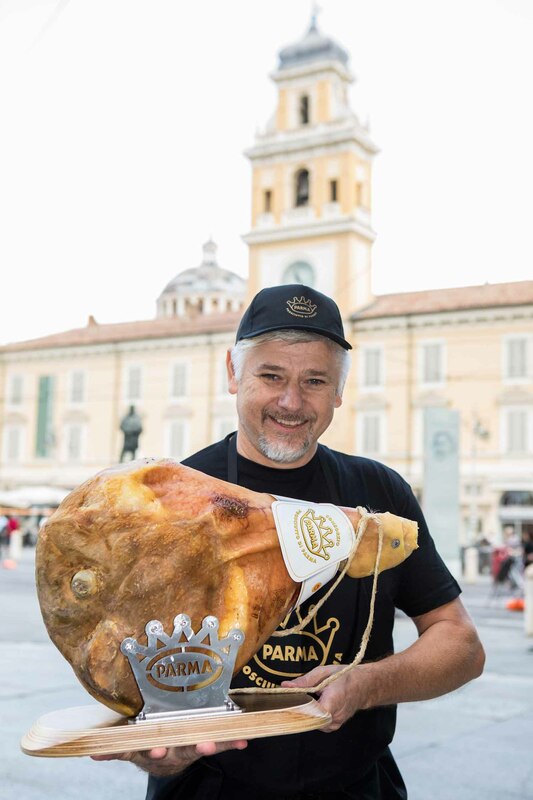 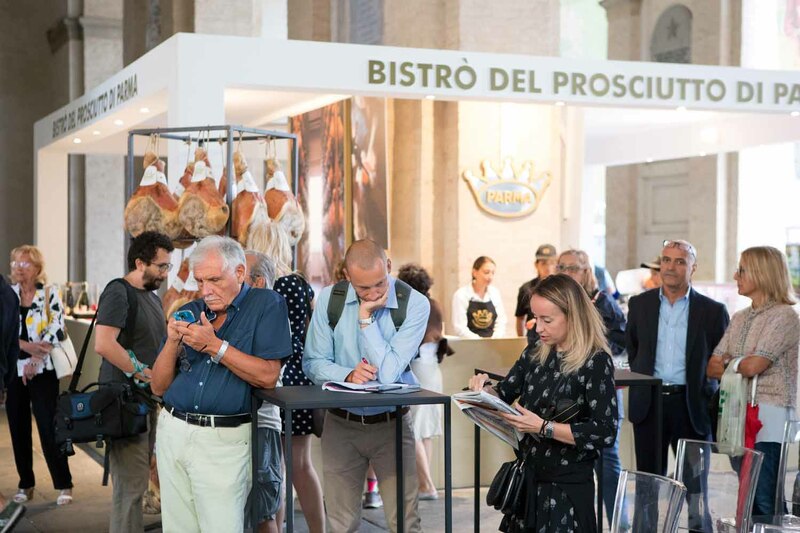 An essential condition for obtaining Parma Ham is that the entire process must take place in an extremely limited area that includes the area of the Province of Parma. 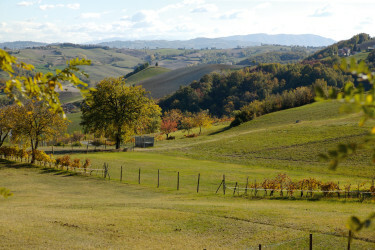 All the climatic conditions that are ideal for drying, i.e. 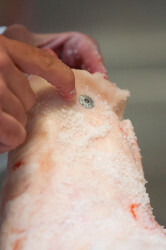 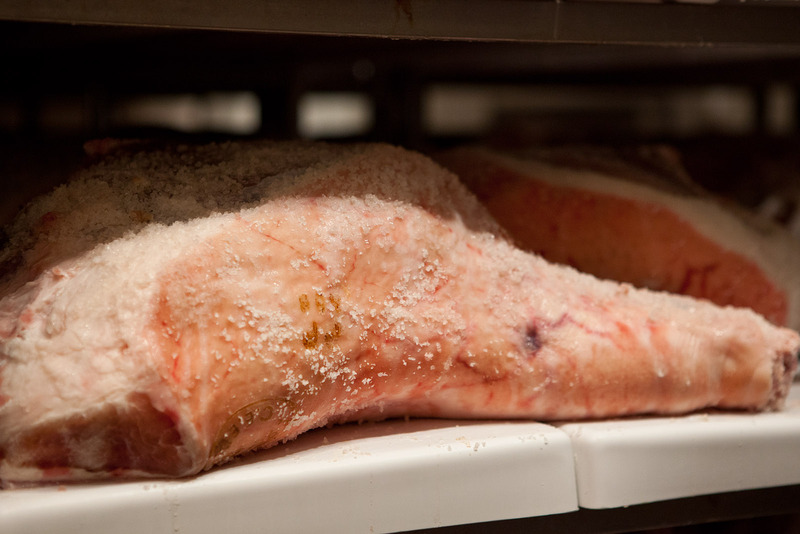 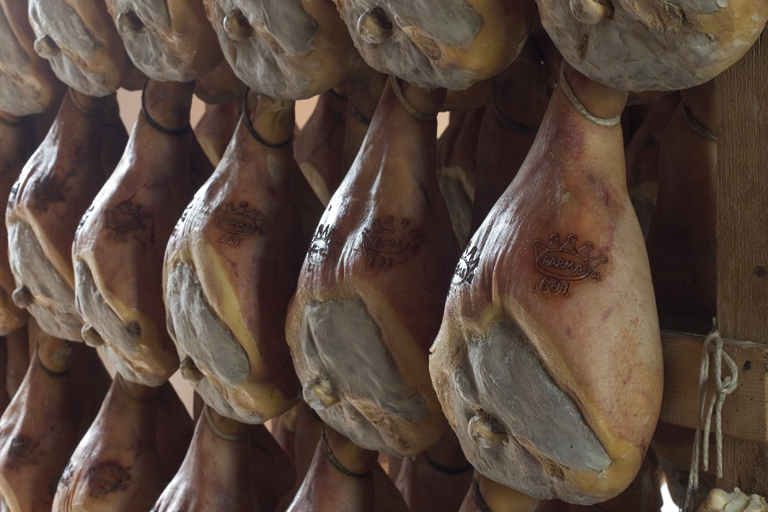 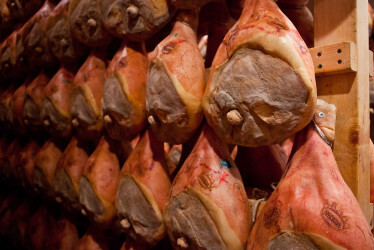 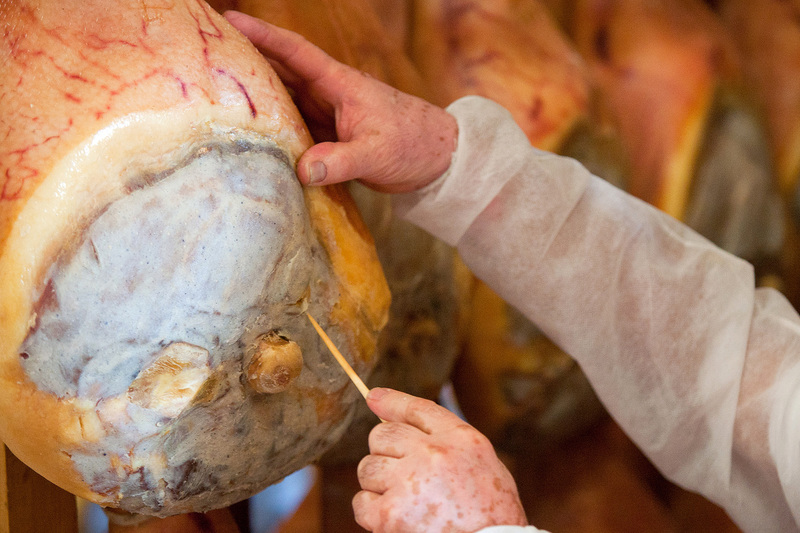 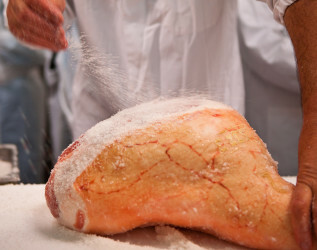 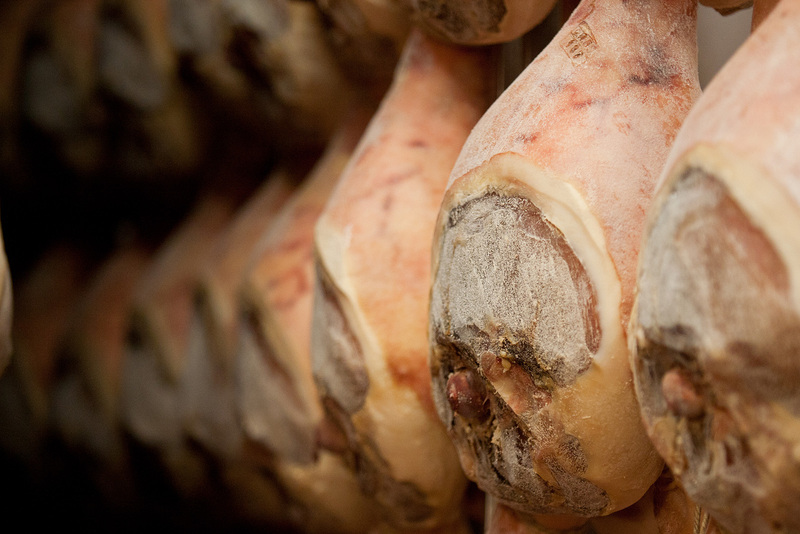 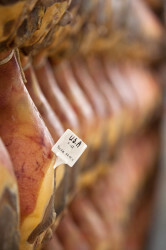 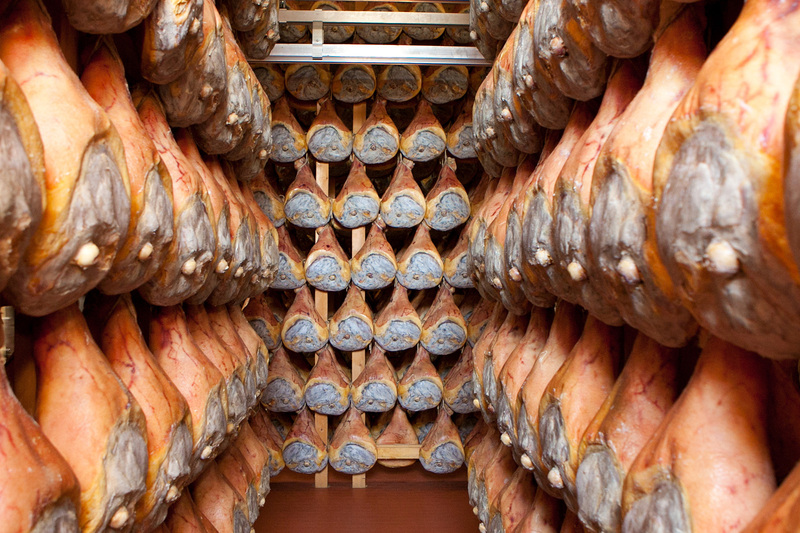 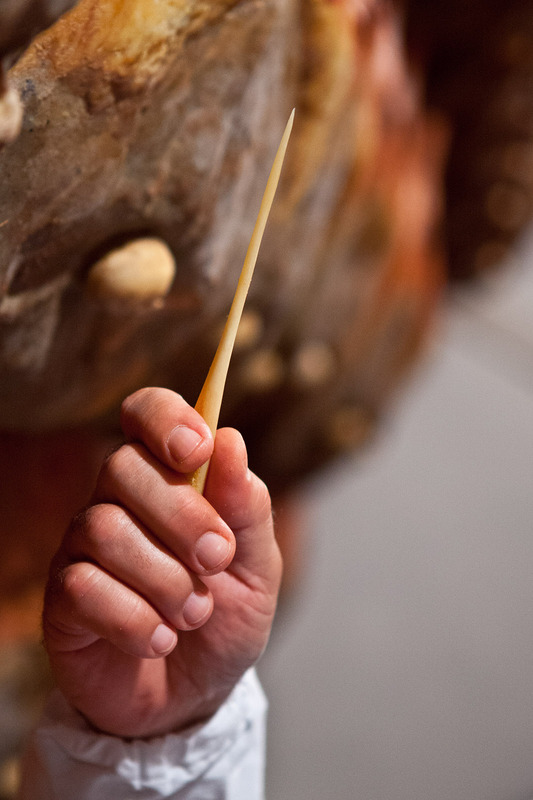 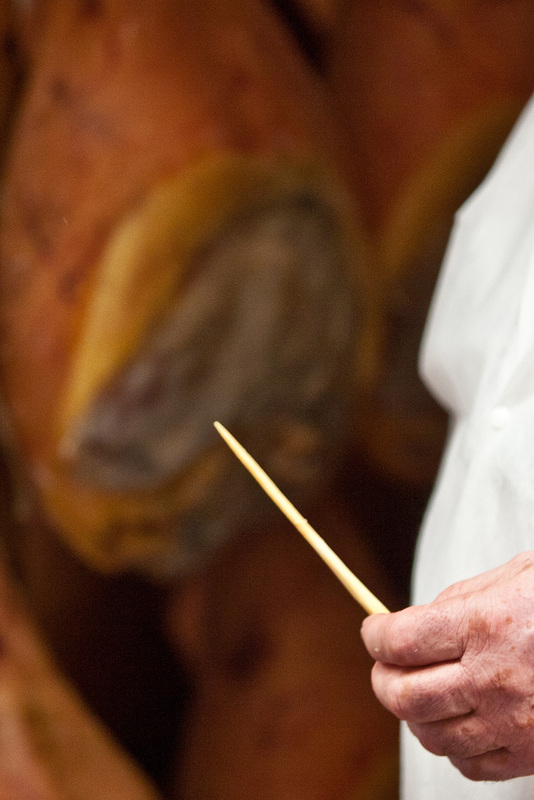 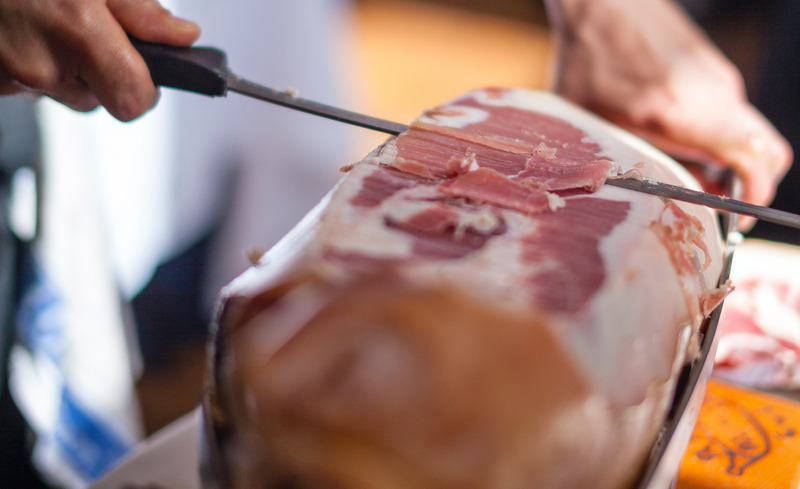 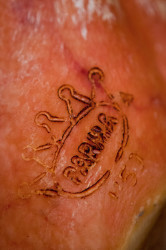 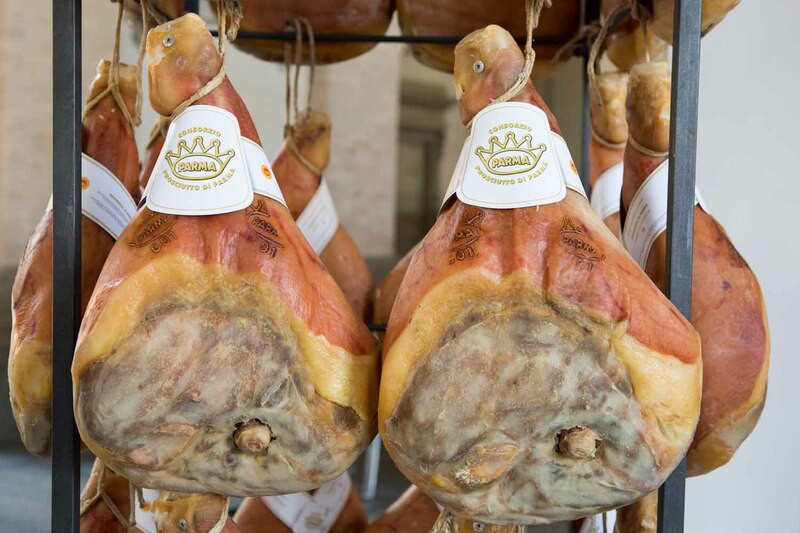 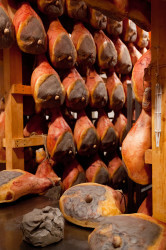 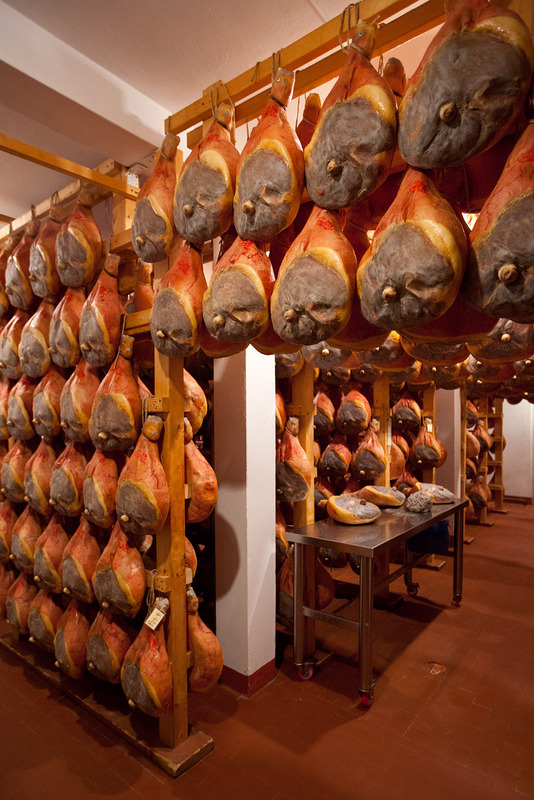 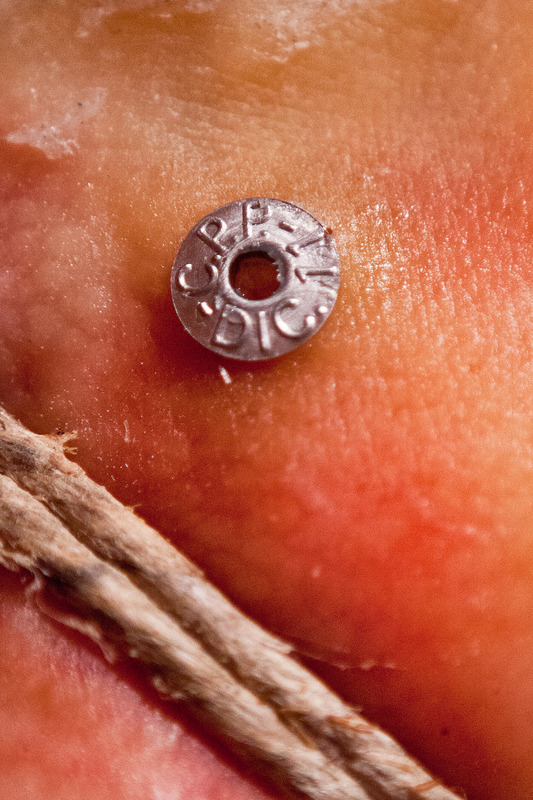 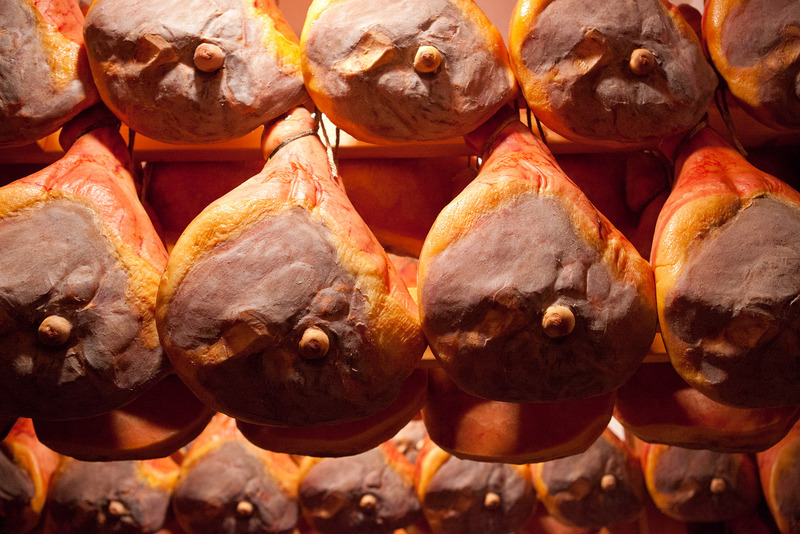 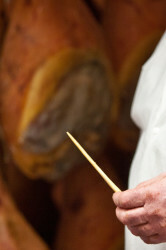 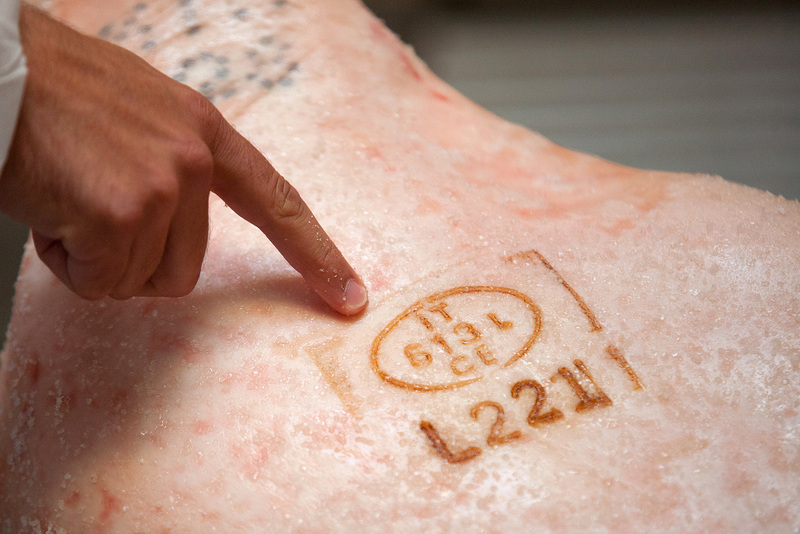 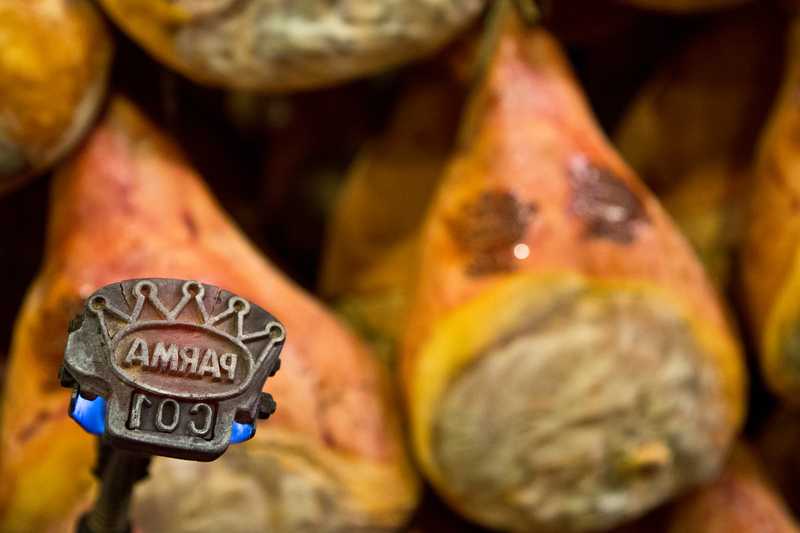 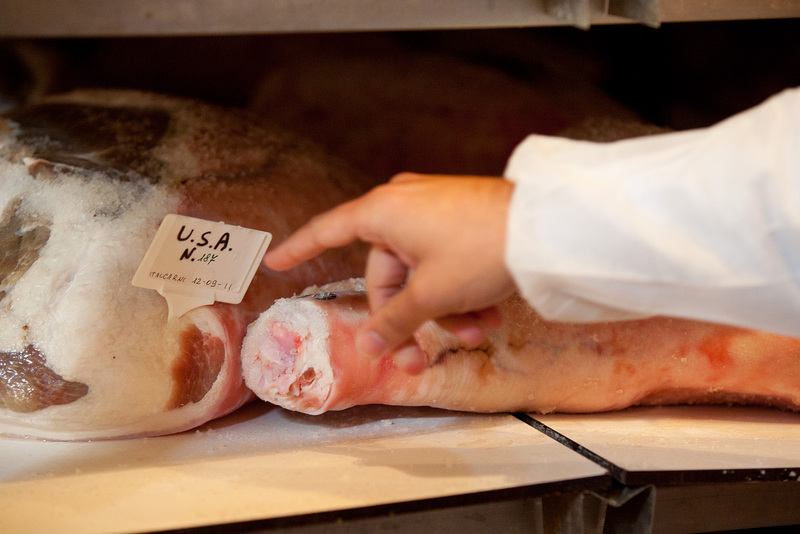 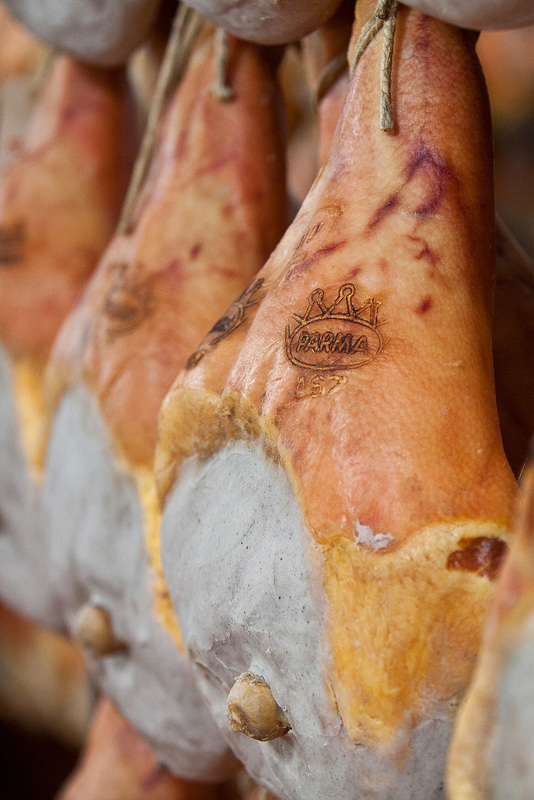 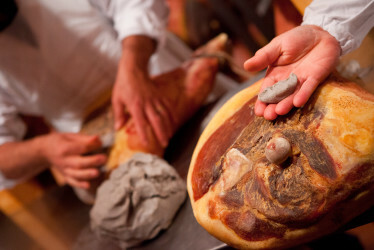 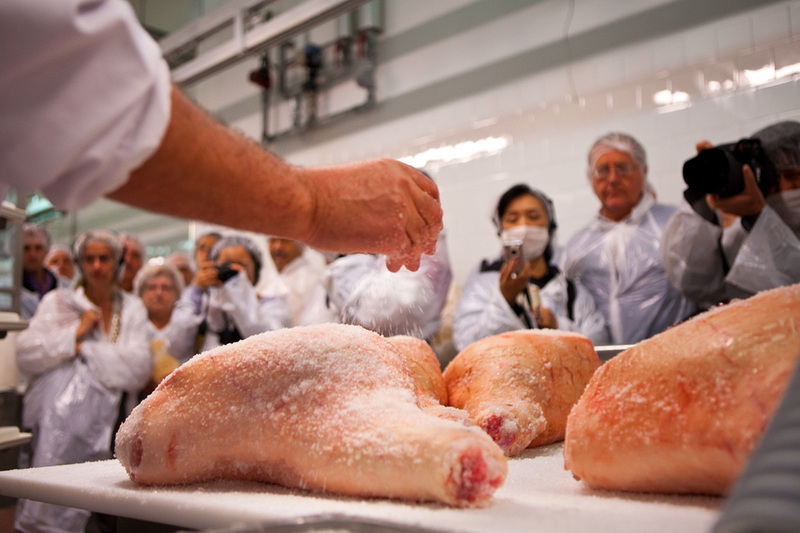 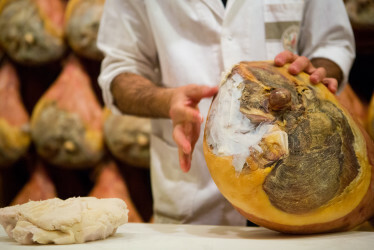 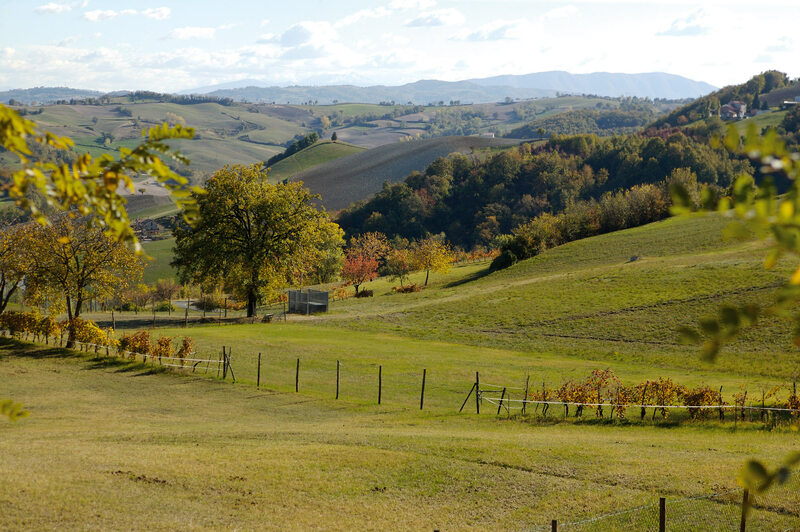 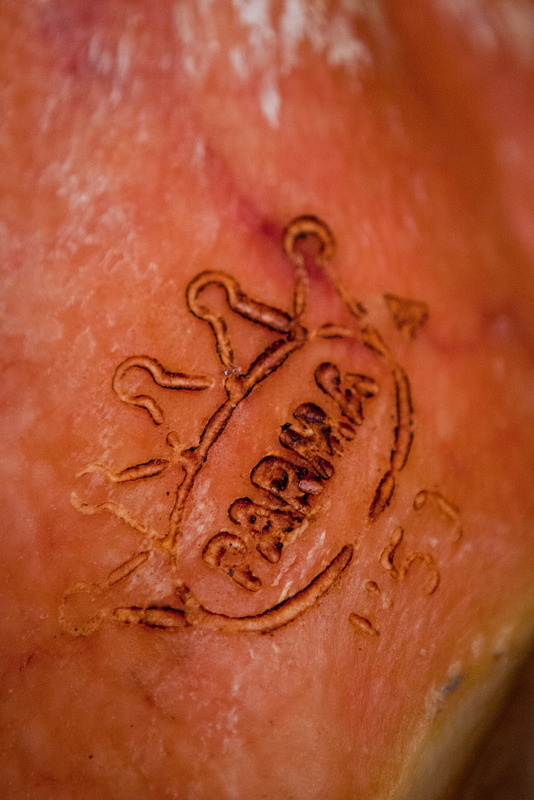 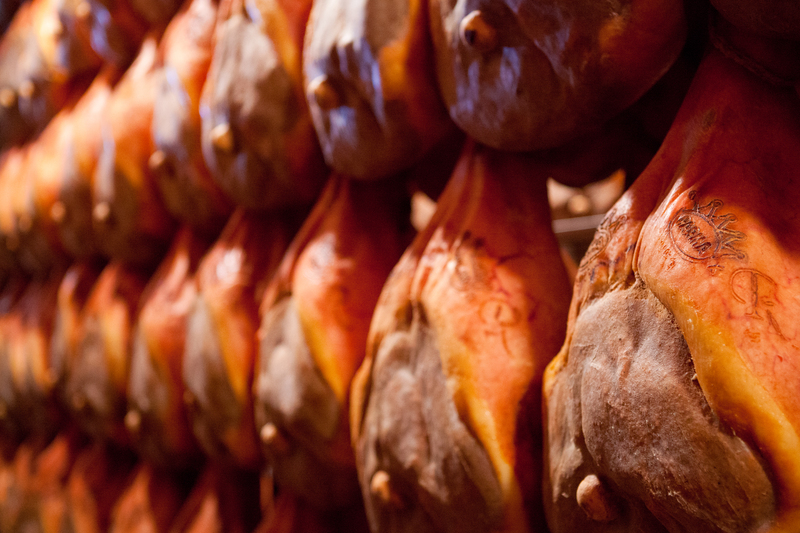 the natural curing that gives Parma Ham its sweetness and flavour, occur only in this area.